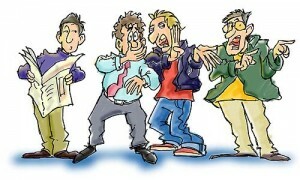 There are many ways Speculation can be done in the Stock market. 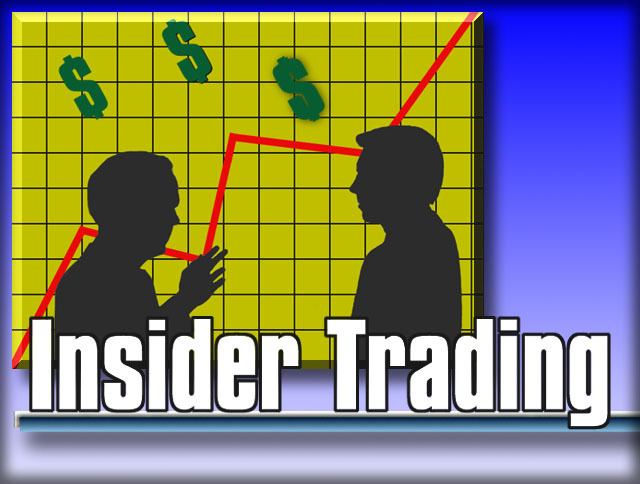 Insider trading is an activity that influences the fraudulent activities on the Stock exchange. 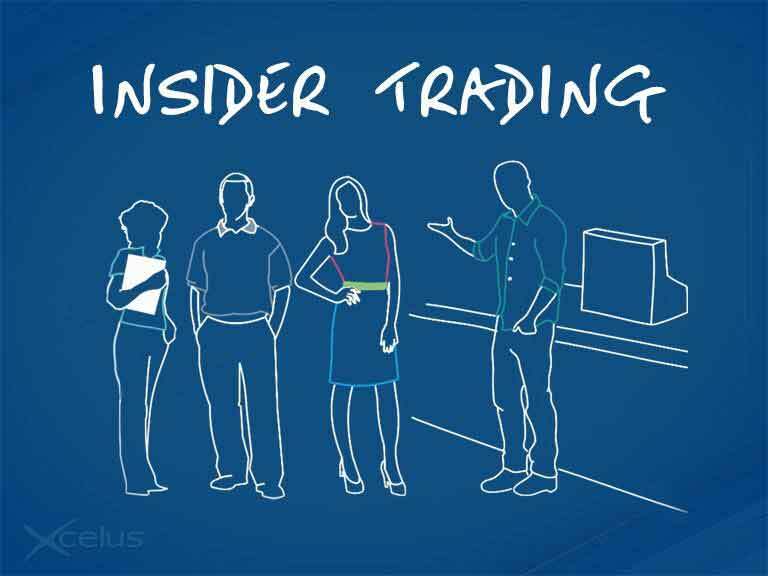 Insider trading is defined as buying, selling or dealing in securities of a listed company by a director, member of the management, employee of the company, or by any other person such as an internal auditor, advisor, consultant, analyst etc. i.e any person who has access and knowledge of information which is generally to available to the general public, and that information that has a potential effect on the trading of the companies’ securities. 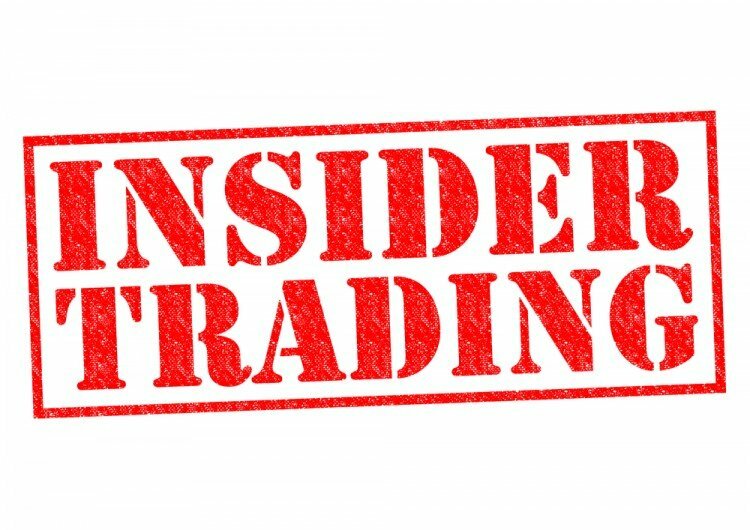 This is not to be understood that every trading that is done by the people mentioned above is not to be considered as insider trading. Insider trading is the trading done by those people based on the information that is not available to the general public. In the year 1992, SEBI has promulgated the SEBI(Insider trading ) Regulations,1992 to discourage the practice of insider trading in securities of listed companies. SEBI has with effect from 20th February 2002, amended these regulations as SEBI (Prohibition of Insider Trading) Regulations, 1992. This is now replaced SEBI (Prohibition of Insider Trading) Regulations, 2015. Any person who is in possession of or having access to the unpublished price sensitive information. A spouse of a person and includes parent, sibling and child of such person or of the spouse, any of whom is either dependant financially on such person or consults such person in taking decisions relating to trading in securities. Information that is accessible to the public on a non-discriminatory basis. It means Trading and includes subscribing, buying, selling, dealing or agreeing to subscribe, buy, sell, deal in any securities. The information that constitute unpublished price sensitive information is disseminated to be made generally available at least 2 trading days prior to the proposed transaction being effected in such form as the board of directors may determine. The board of directors shall require the parties to execute agreements to contract confidentiality and non-disclosure obligations and such parties shall keep information so received confidential, except for the purpose specified above and shall not otherwise trade in securities of the company when in possession of unpublished price sensitive information. Regulation 4 prescribes that insider shall not trade in securities which are listed or proposed to be listed on stock exchange when in possession of unpublished price sensitive information. The trades were pursuant to a trading plan set up in accordance with regulation 5. In the case of connected persons, the onus of establishing, that they were not in possession of unpublished price sensitive information shall be on such connected persons and in other case the onus will be on SEBI. SEBI may specify such standards and requirements from time to time as it may deem necessary for the purpose of these regulations.